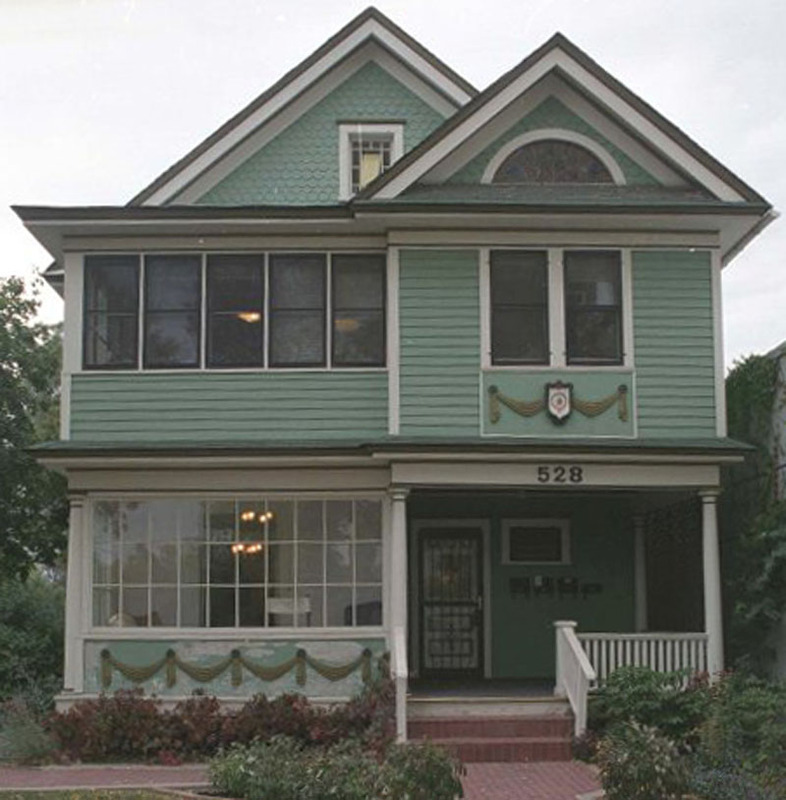 The Rice House is one of the finest examples of Colonial Revival design in Colorado Springs. The style is reflected in the rectangular massing, symmetrical facade, side-gabled roof, vertically aligned windows, and a central front door accentuated with sidelights, columns and an arched pediment. Georgian influences are seen in the decorative moldings of the cornice, the pedimented dormers, and the pilasters and elaborate entablature around the entrance. The 1927 house is brick, while most of the Colonial Revival residences erected in the city during this period were frame. The Rice House represents the movement toward historically correct proportions and detailing. The design represents the work of master architect Thomas P. Barber. No other Colonial Revival style residences have been attributed to Barber, and this is his last documented work in Colorado.